Roots Coffee Roaster is opened by Varatt Vichit-Vadakan (or Tae) who is also behind Roast Restaurant – one of my favourite brunch spots in Bangkok. It is a boutique coffee roastery on the quieter side of Soi Ekamai, which is just one street away from the popular Thonglor. Besides supplying coffee to its sister restaurant and other cafes in town, it also conducts coffee appreciation classes and barista training courses during the week. As such, the cafe only opens to the public on weekends. Karmakamet is an established brand in Bangkok known for its range of aromatic products. It opened Everyday by Karmakamet, a cute and charming cafe in Silom which features its line of fragrances and lifestyle products. Karmakamet Diner, its full-fledged restaurant, is the latest creation. Karmakamet Diner is a super gorgeous and stunning restaurant. The space is very well-furnished, with so much thoughts put into every detail. From coasters that are folded from envelopes, to the papers used to line the tables which are literally newspapers, albeit specially designed and printed ones bearing Karmakamet’s branding. The speciality coffee scene in Bangkok is getting very popular, with many new players driving the city’s new wave of cafes. Here is a highlight on the best coffee shops across Bangkok. Bangkok is one of our favourite places and if you’ve been there before, it’s probably the same for you. Visitors always relish the chance to enjoy delicious and spicy Thai food. But after having tom yum, mango Thai salad and pad Thai, we are pretty sure everyone can do with some desserts. 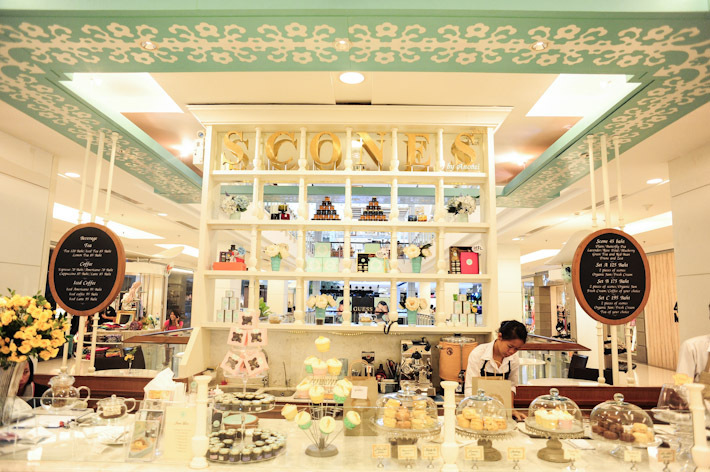 Below, we take a tour to 5 of Bangkok’s favourite dessert spots. Say Bangkok and people would think of shopping. Don’t deny – most of you are always packed with adrenaline rush to conquer as many streets and malls as possible. But there really is much more the Land of Smiles has to offer. While you may not think of Bangkok as a destination for a slow and quiet life, it is actually very rewarding to take a little escape from the hubbubs of the bustling city and to simply indulge in spacing out at a quaint cafe. Bangkok has surprised us with its offer of cafe options – from understated ones to elaborate thematic joints. Now, all you need is a good read or a comfortable company, and indulge in losing yourself in time. 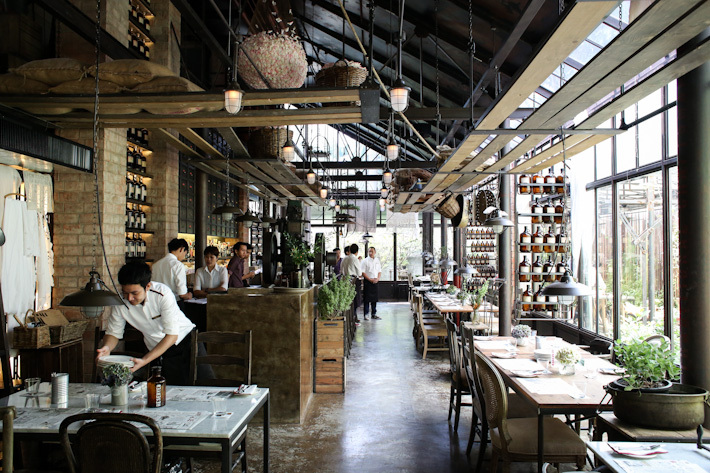 Here is a list of 10 cafes in Bangkok that are worth checking out.